Are you using an XGODY smartphone or tablet? If yes are you searching for the stock ROM firmware for your device? If yes is your answer again, then you are on the right webpage. 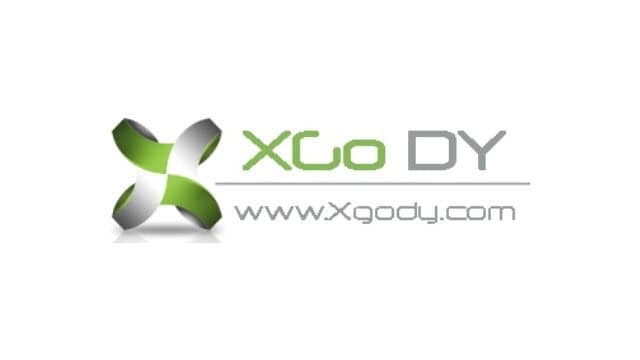 Here you can download XGODY stock ROM firmware for all models. If your XGODY device is bricked or corrupted, download XGODY stock firmware from here (based on your device model number) and flash it on your smartphone or tablet to get it back to a working condition again. 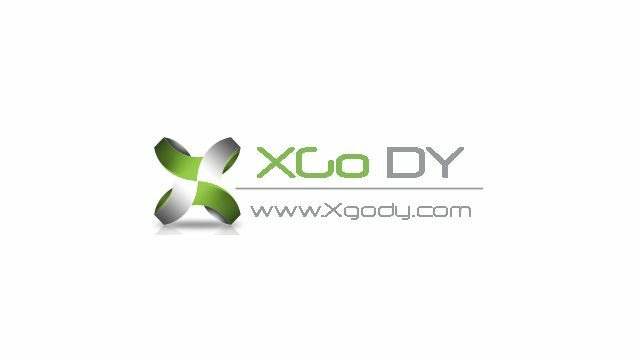 1) If you are looking for an easy way to connect your XGODY device to a computer, download XGODY USB driver and install it on your computer. 2) Can’t find the stock ROM firmware file for your XGODY device on this page? Kindly let us know by leaving a comment below. 3) After flashing stock ROM firmware file on your XGODY device, please ensure that you flash the original IMEI using an IMEI tool. 4) You can get rooting tutorials, TWRP recovery flashing tutorials, etc., for your XGODY smartphone or tablet by dropping a comment below. 5) Shen Zhen Xin Sheng Shang Technology Company officially provides all the stock ROM firmware files given here. So, if you encounter any errors while flashing these firmware files, contact their support team. I am looking for tx1 firmware, is it still available. Please advise where I can download it. 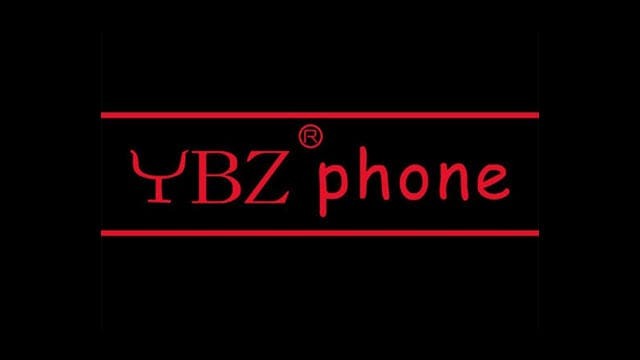 i think my phone is a y22. its sold as a penton q6 but im sure its an xgody y22. any chance of a rom for it please? Hello friend, I have the XGODY Android TV BOX, MXQ Pro Amlogic S905X 3+32G Smart TV BOX Android 6.0 I can’t find the firmware anywhere. Can you send me the link for this firmware. Its soft bricked. 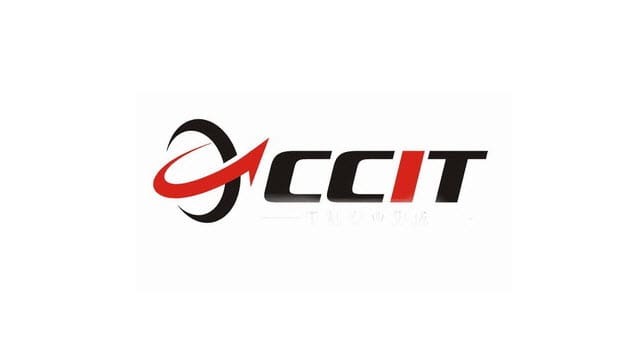 Hi, I need rom for xgody T1004 tablet. Do you have XGODY D24 rom? Can you please add D24 stock rom. Not the pro version. Здравствуйте нужно прошивка для планшета XGODY T1002? Hi, I need the rom for the t1001 tablet. Thanks! Can I get a twrp IMG for xgody d24 1900 mt6737. 7.0 nougat? Hola tengo el xgody d24 pro tendrá actualización de 7.0 a otra versión más nueva. Hi, I need the rom for the t1006 tablet. Thanks! Hello, I have the xgody cell phone D11 android 5.1 rooted and I would like to update the android to a more advanced version. Could you help me? And if possible rooting tools and tutorial. Please can you add xgody Mate 6+ stock rom to your excellent site. XGODY Mate 6+ stock rom to your excellent site. Thanks, but this does not work for my phone. 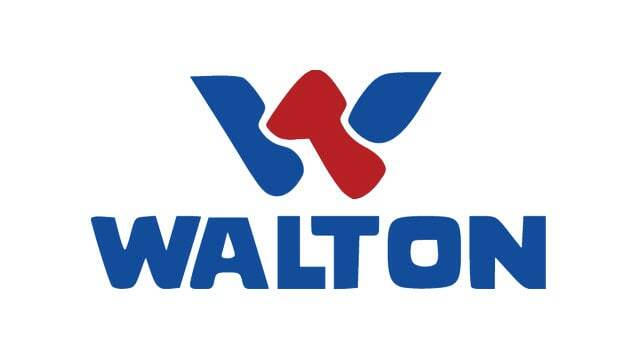 Hi ,I need the rom for the t1001 tablet.You have had many requests for this,what is the problem.Is there no support for this tablet that has so many issues?